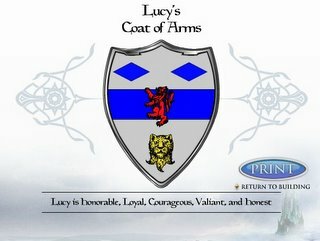 Join the "Chronicles of Narnia" Forum! What is your Narnian personality? Click above to find out!